SUSU’s much discussed rebrand has finally been unveiled this weekend, and not all students are too happy about it. 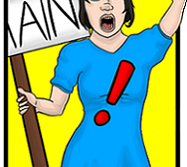 Within hours, a campaign on change.org was launched to reinstate the SUSU logo which attracted over 700 signatures. Is this move too rash? Here, Samuel Tyler will defend the rebrand. Is this really as detrimental as people make it out to be? 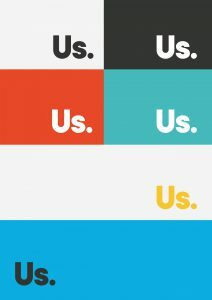 If anyone was to remember ITV’s rebrand back in 2013 for instance, we saw the same sorts of responses we are seeing in the rebrand from ‘SUSU’ to ‘Us.’. At one point the new ITV logo was criticised as looking like a child’s drawing made by crayon. But how many of you notice it now? How many of you voice a negative opinion on this logo? Did ITV abandon their rebrand? The answer is clearly no. Instagram’s recent rebrand will, as well, become the norm and become accepted. The point here is that every rebrand receives criticism at its birth, but that does not mean we should dismiss it immediately because of our initial thoughts. New brands are eventually accepted and fall into normality. Now onto the SUSU rebrand itself. ‘Us.’ is clearly an interesting choice for the name. Short for Union Southampton, it makes us look like a United States “wannabe” that fails to understand proper grammar. If, however, we look at it more thoroughly we can see that it is a decent choice. Union Southampton sounds like a professional name: it is clear, concise and follows a format which is becoming more popular. Take ‘Mail Online’ for instance. Whatever your views on the Daily Mail, you cannot deny that this branding is clear; the subject first and the format second – much like Union Southampton. 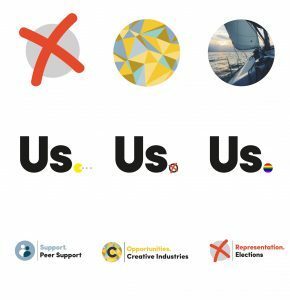 I cannot say that (at a first glance) I am a fan of ‘Us.’ as an anagram, but it does make sense, emphasising that a Union is about unity and that this is us, that we are a student body. The ‘Us.’ branding will work easily on clothing like the SUSU logo did. It is clear that the £23,000 was not just spent on Microsoft Word and that the logo has been thought out thoroughly. But why is this better than SUSU? Unlike Union Southampton, SUSU sounds tacky. It is the sort of name that you would give to a dog toy. 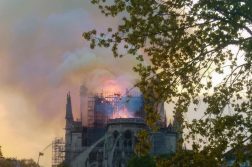 While I think the name works well for a cat, I do not think that – for an organisation representing students – it comes across as professional. To call something SUSU, however inviting it sounds, does not carry a strong emphasis with it. Union Southampton does. The presence of the two speech bubbles on SUSU’s logo also made it look cheap and childish. While the new logo is very much a step in the opposite direction and looks a bit too corporate and professional at the moment, it is just one of the hiccups of a rebrand. As has been seen, the new brand is not simply a ‘black on white’ approach and has a multi-purpose “dot” to illustrate visually what specific area is being represented. 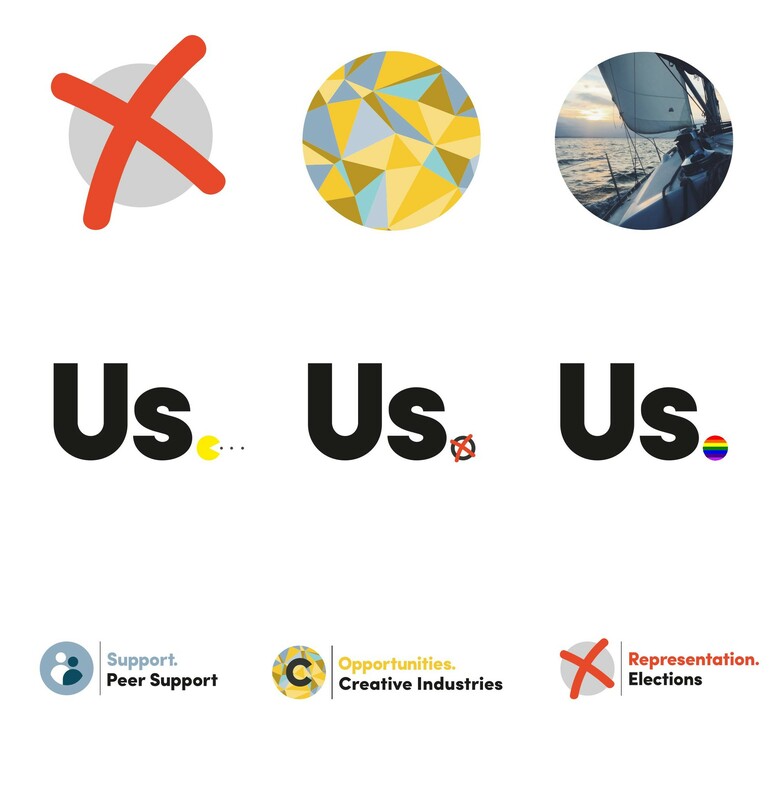 ‘Us.’ works more interchangeably than SUSU does and presents our organisation effectively. Its multi-purpose approach means that all activities will be effectively illustrated, as can be seen below. The colour applied to a conservative-style logo not only makes it approachable, inviting and representative, but also makes it more professional than ‘SUSU’. Ultimately, this rebrand makes sense. It is simple, clear and more professional than the previous brand. It delivers itself more subtly than SUSU did and still allows for clear representation. 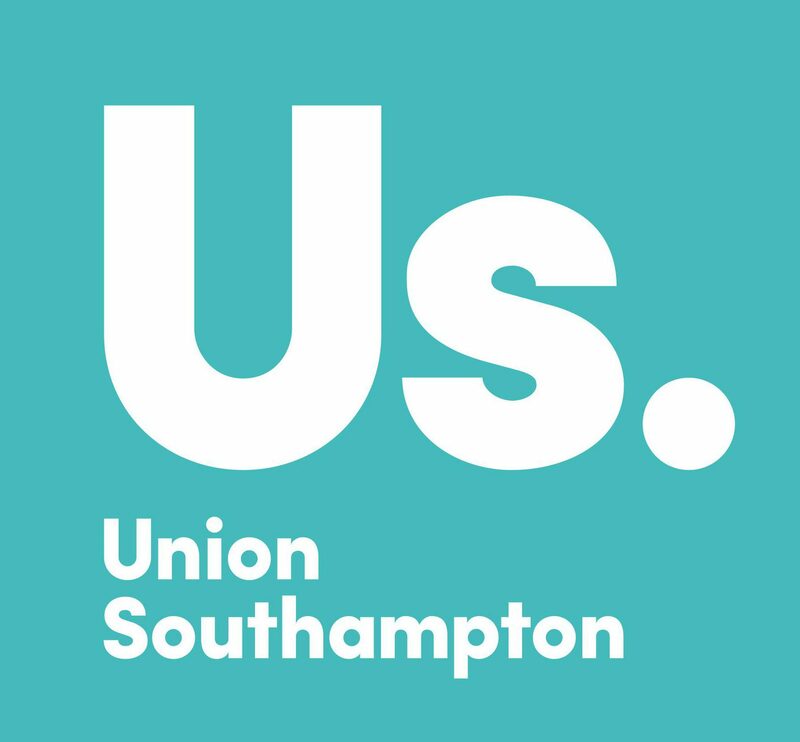 I think this rebrand, in the end, will be welcomed positively and we will all be more proud of Union Southampton for presenting themselves more professionally. This rebrand is a step into the future and achieves the result effectively. 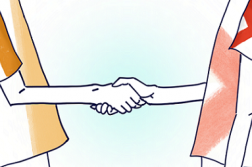 Are You A Big Give Champion?